There are several secondary complications that can arise following brain trauma.These may be muscle stiffness or spasm (commonly called spasticity), weakness of muscle, tremor, problems with sensation , muscle shortening and problems with balance or posture. NeuroPhysiotherapy helps restore movement and function, working on from the impairment stage physiotherapy aims to increase activity and participation whether it is part of daily life.Our clinicians work reflective practice and systematic clinical reasoning, which are central pillars to underpinning a problem solving approach to patient centred care. 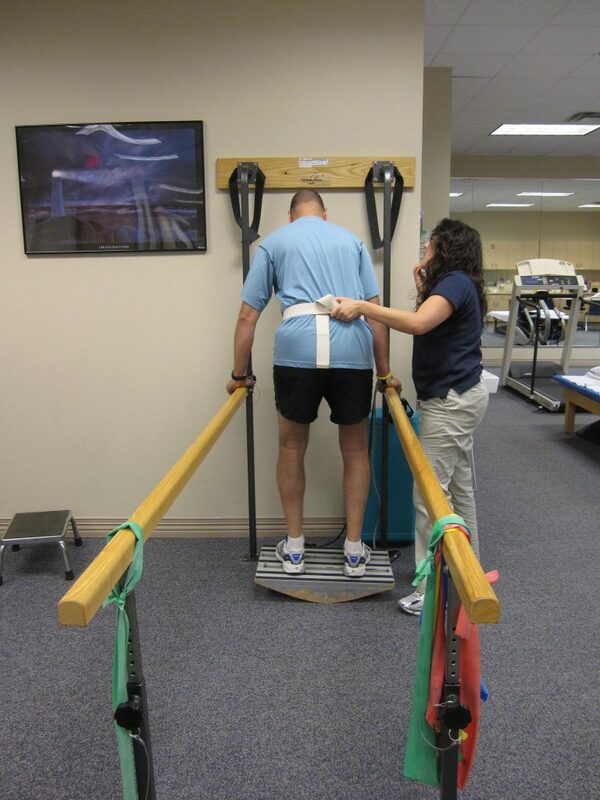 The main focus of neurophysiotherapy will be recovery , however with neurological conditions sometimes the focus may be on promoting independence and quality of life. 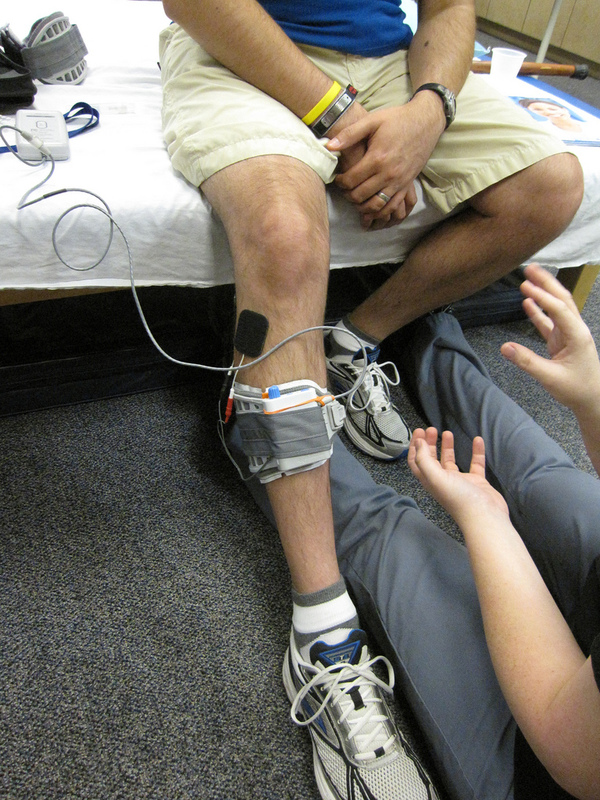 We use a range of treatment methods ranging from neuromuscular facilitation techniques , motor control training, gait re education to electrical stimulation. Please contact us for more information on treatments we offer. Home visits are also available.